We're launching this year's most exciting project(s) and we want you to be there. After months of planning and weeks of renovations, we've turned our old reception into a completely new area of Minc. A meeting place dedicated to students, entrepreneurs, investors, partners, friends, family... well, just about anyone from Malmö's startup community who loves a good cup of coffee and a place to work and network. We've named the new area Minc Lounge and this is your invitation to the opening ceremony. To celebrate our new lounge, we're throwing an after work with drinks, snacks, music and all the other fun stuff that comes with such an event. Our neighboring restaurant Välfärden has promised to open their bar to serve some alcoholic alternatives and to honor the day, we might even throw in a little surprise for you to bring home. 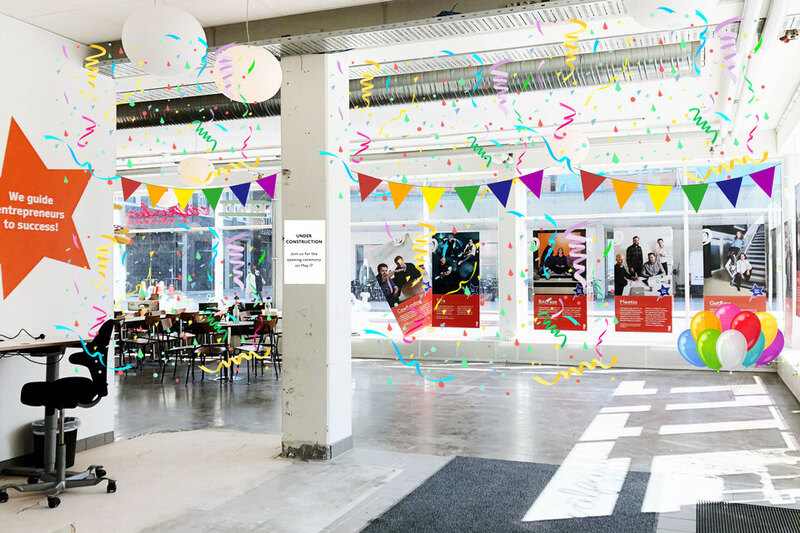 For those of you who would like to get to know us a bit better, the Minc team is organising guided tours between 15:00 - 16:00 where you can check out some of the startups' offices and meet the entrepreneurs behind the companies. Just send an email to mikaela@minc.se and she'll sign you up for one of the tours. Sounds fun? Don't forget to sign up latest May 14!